Cupcake Vector Pattern White Background. Royalty Free Cliparts, Vectors, And Stock Illustration. Image 97131752. Vector - Cupcake vector pattern white background. 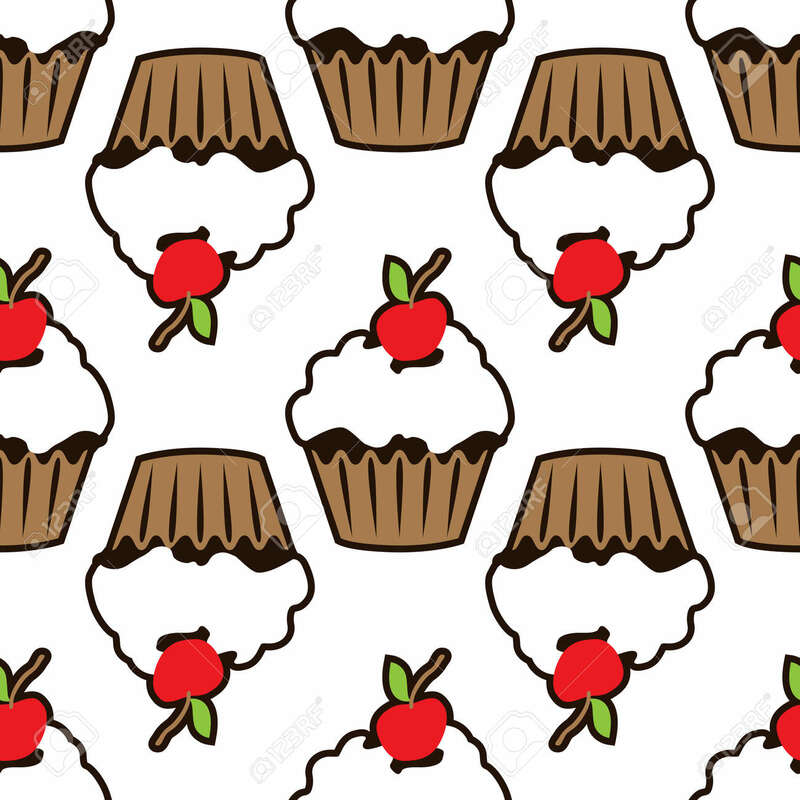 Cupcake vector pattern white background.